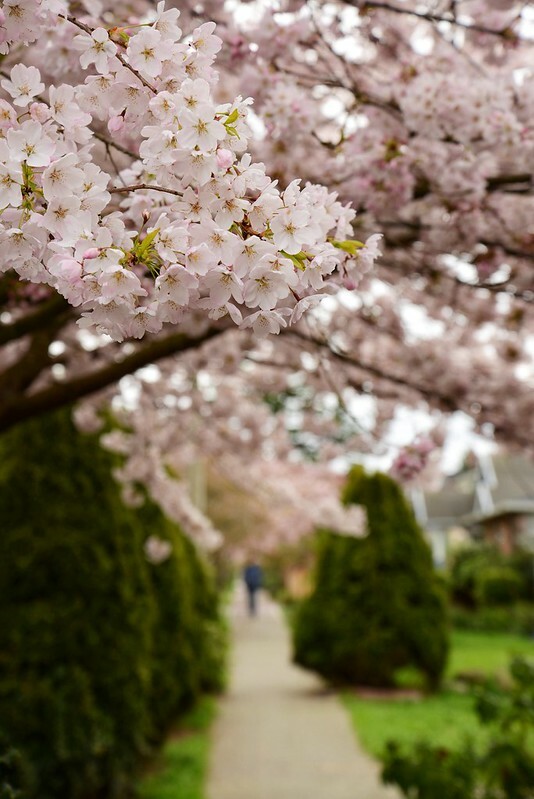 Walking around the neighborhood, I took advantage of the fact that the cherry blossoms are in full bloom and haven’t yet been blown off by the wind or rain. This was shot with a Nikon D600 and then, at a nearby café, I used Nikon’s WU-1b wireless adapter to transfer the image to my iPad. I then did some minor adjustments in Snapseed and uploaded it.